Jeff Dayton. 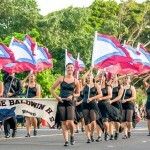 PC: University of Hawai‘i Maui College. Music Studies at UH Maui College presents Nashville music legend Jeff Dayton in two free musical events at the College. Dayton will lead a songwriting workshop will be Tuesday, Aug. 21, 2018 at 5 p.m. in the UHMC Library Classroom, LIB101. The second is a public concert performance entitled “A Salute To Glen Campbell” that be held on Thurday, Aug. 23, 2018 starting at 5 p.m. in the Student Lounge in the Pilina Building. 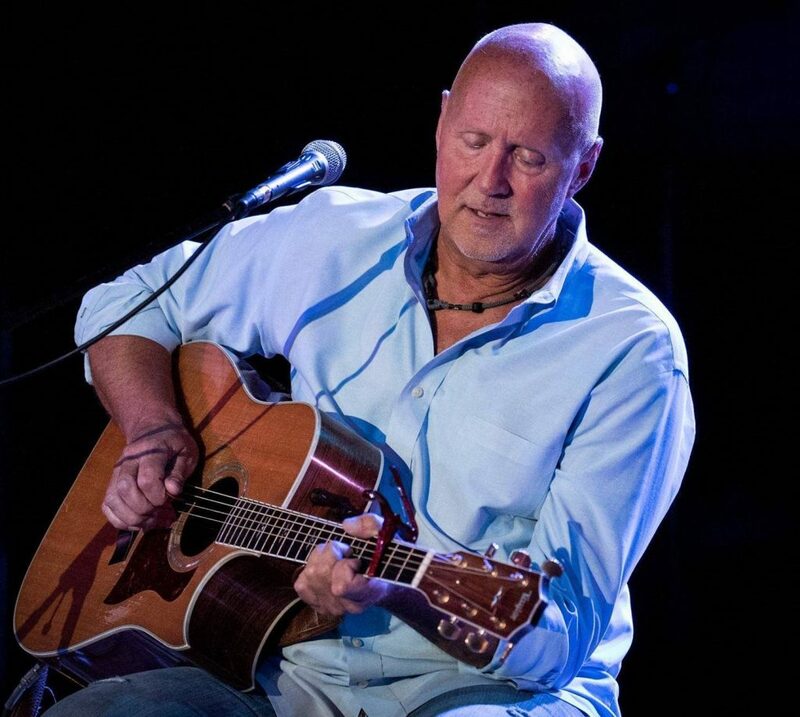 Jeff Dayton was guitarist, singer and bandleader for country music superstar Glenn Campbell for 15 years, and also toured with Kenny Chesney, Lee Greenwood, Sarah Darling, and many other country music acts. He has also backed artists including Vince Gill, Willie Nelson, Toby Keith, Buck Owens, Bo Diddley, Dizzy Gillespie, Gene Autry, Mac Davis in live performances and recordings. Today, Jeff is an active Nashville music producer, songwriter, session guitarist, recording artist and educator and tours as a dynamic bandleader and solo artist. 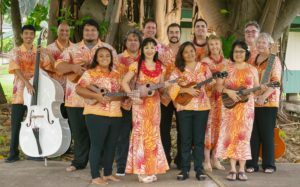 He has taught songwriting at the Kaua‘i Music Festival and other such events around the country for decades. Reservations are required for the Tuesday songwriting workshop as seating is limited. Reservations are not required for the performance on Thursday. Please email donaghy@hawaii.edu or call (808) 984-3570 to reserve a seat at the workshop. 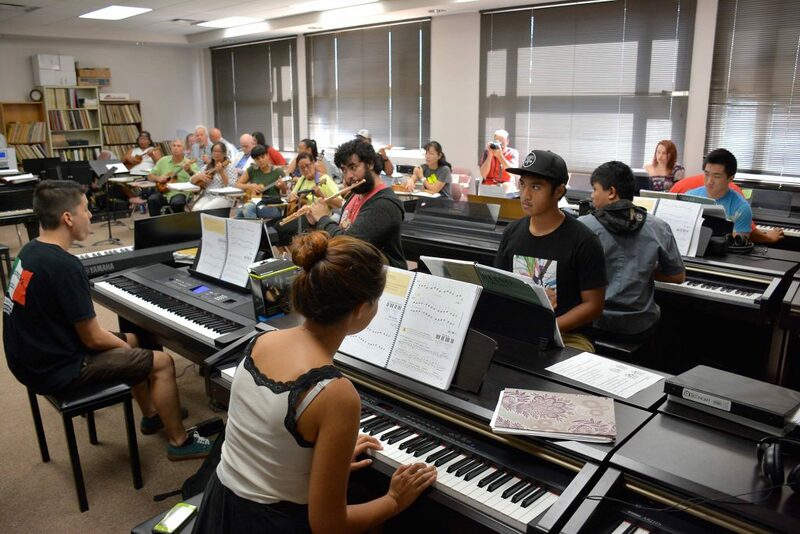 Music Studies at UH Maui College offers instrumental and vocal performance classes, instruction in recording technology, world, popular and Hawaiian music. 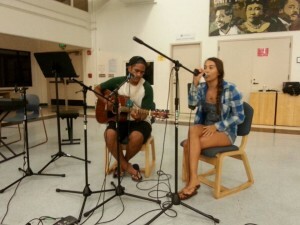 Each semester Music Studies holds an open mic that is open to the public, and the Nā Hōkū Hanohano Award-winning Institute of Hawaiian Music program trains students for careers in the Hawai‘i entertainment industry. 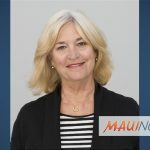 For more information, please contact Dr. Keola Donaghy at donaghy@hawaii.edu or call 808-984-3570.